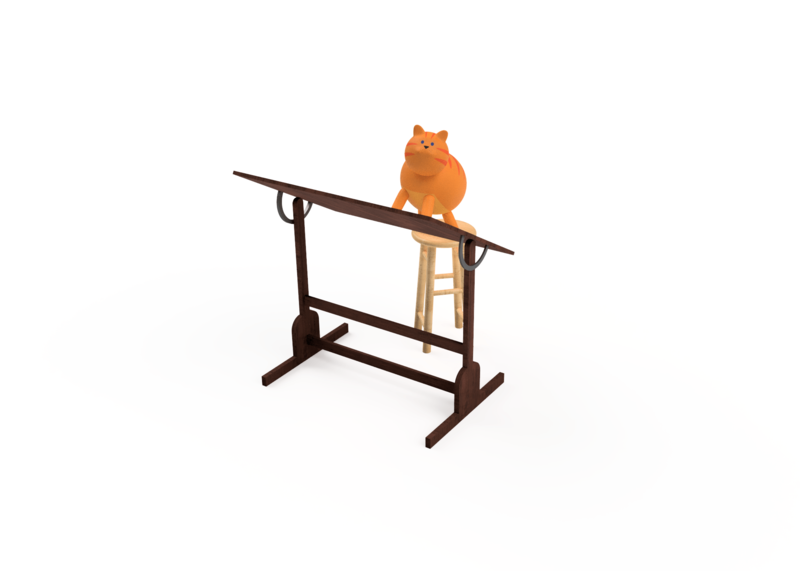 Welcome to engineeringforcats.com! This is the companion website for the book Engineering for Cats. Here we will post additional tips for creating the projects in the book, photos and videos of the completed projects, and some bonus content as well.